CLOSEOUTS . When it comes to water adventures, Teva Omnium 2 shoes ensure smiles don't turn upside down. 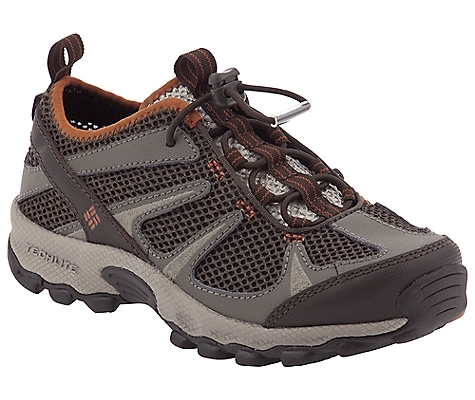 A tough upper protects against bumps, and a grippy Spider Rubberand#174; outsole prevents slips. Available Colors: DUSTY LAVENDER, PINK, BLACK. 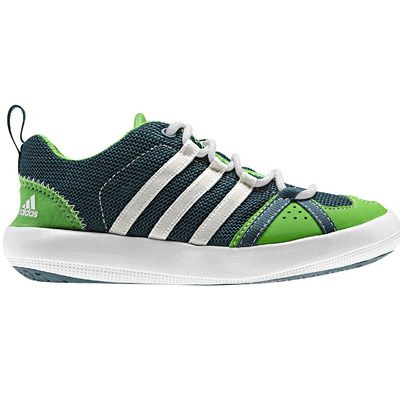 Sizes: 2, 3, 4, 6, 7, 8, 9, 5. 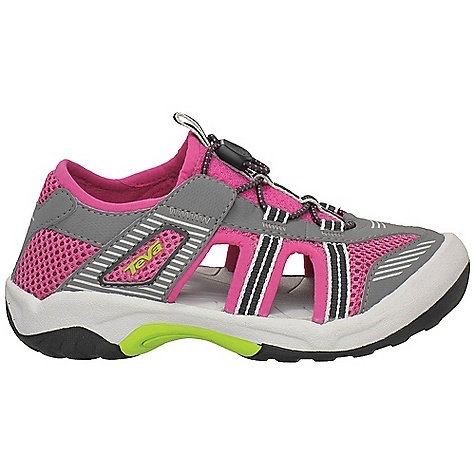 Both trail- and sidewalk-worthy, these Teva Omnium 2 girls' sandals adjust quickly for a comfortable fit. Kids seem to stick to everythingâ¦except the floor. 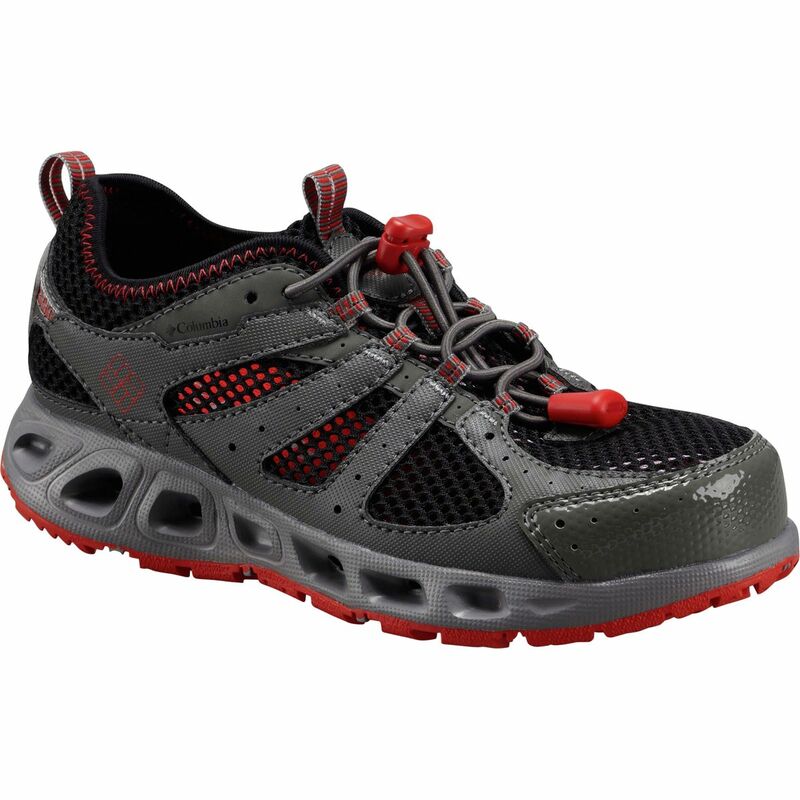 But the Durabrasion Rubberâ¢ outsole on the Childrenâs Ominium gives kids a better grip on the ground. 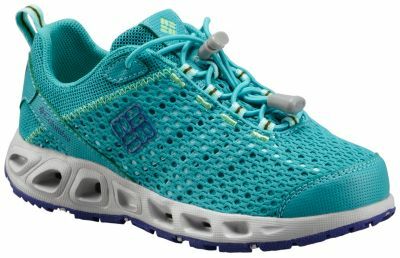 Plus full foot protection and an extremely comfortable EVA midsole means this shoe delivers on all fronts. 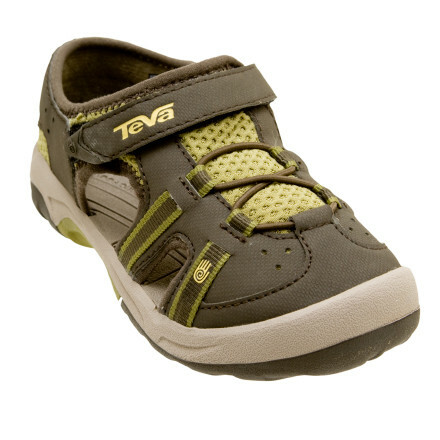 The Teva Omnium 2 is not available from the stores we monitor. It was last seen March 28, 2016	at Tahoe Mountain Sports.